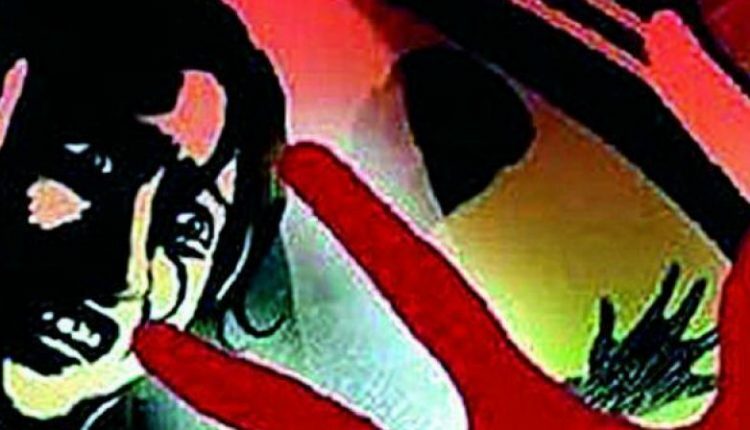 In a horrific incident, a seven-year-old girl was allegedly raped and murdered at Simaluguri in Northern Assam’s Lakhimpur district along Arunachal Pradesh border. Her body was found on Sunday morning inside the compound of a forest beat office in Arunachal Pradesh. The girl went missing on Saturday while returning from school at Dagaon under Simaluguri Police Outpost. Her parents filed an FIR at the Simaluguri Police Outpost in the evening but the police failed to trace her. Police have suspected that the girl was first raped then murdered. The police so far failed to make any arrests while investing the case. Recovery of the girl’s body and the brutal manner in which she was murdered sparked off protests in the area. It may be mentioned that the border areas of Assam and Arunachal Pradesh in Lakhimpur district has been in volatile situation following Operation Clean Drive against violators of Inner Line Permit (ILP) by All Arunachal Pradesh Students Union.